Procter Machine Safety is a leading specialist designer and manufacturer of machine guards, serving markets in the UK, Europe, Middle East, USA and elsewhere. Customers trust our capability and expertise, whether they need standard, modular or bespoke machine guards for compliance with health and safety legislation and regulations. 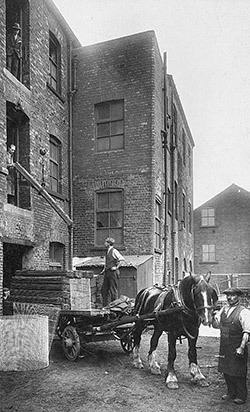 Based in the UK, Procter Bros Ltd can trace its history back to 1740. Our team of machinery safety expert designers have over 250 years of combined industry knowledge and experience. With our in-house skills and manufacturing facilities, we provide a comprehensive service extending from machine surveys, risk assessments, consultation and guarding design, through to manufacture, finishing, delivery, and mechanical and electrical installation. Where required, the scope of supply includes interlocks, electro-sensitive protective devices and modifications to safety-related control systems to accommodate the new safety devices. 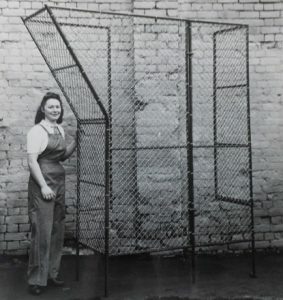 We supply guards for almost every industry, including automotive, papermaking, steel, packaging, warehousing and general manufacturing and assembly. In addition, we design, manufacture and install access platforms and ladders. All of our guards are standards-compliant. Furthermore, personnel from Procters have been instrumental in developing British, European and International machinery safety standards for over 30 years. Our ISO 9001 Quality Management System covers the design, manufacture and installation of machine guards. 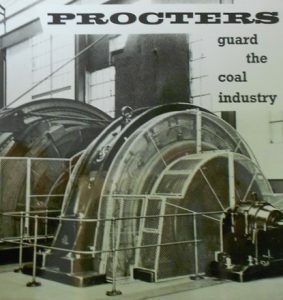 The trading name of Procter Bros was introduced in 1884 by John and Charles Procter. Today the company is chaired by John’s great-grandson Jeremy, and his great-great-grandson, also called John, is a director. Still very much a family firm, Procter Bros Ltd recognises the need to develop its products,  markets and staff to meet the challenges of global businesses and to secure its future success. The best of traditional skills and a strong commitment to customer service are integrated with the latest design, production and management techniques. 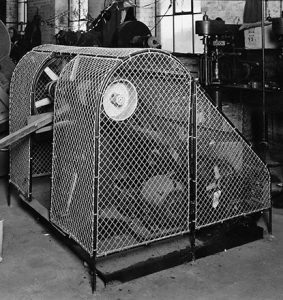 Procter Machine Safety is a department within Procter Bros Ltd and you can read more here about the company’s history.